The genetic lineage of Guava Kush is rather obscure, but it has been said that this strain produces sativa dominant effects. 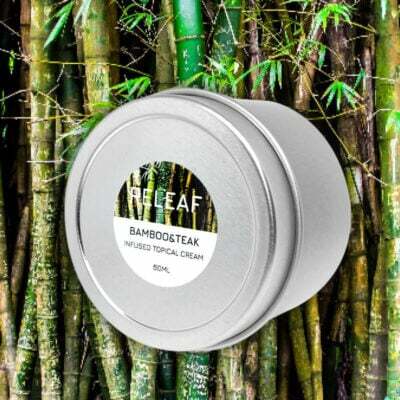 As one might imagine, this strain harbours an incredibly sweet, tropical aroma, similar to passionfruit, guava and pineapples. 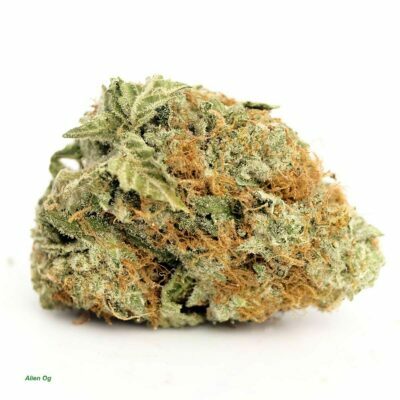 Guava Kush produces a subtle mix of both bodily stimulation, coupled with a pleasant euphoria that will give way to creative, sociable, talkative behaviour. 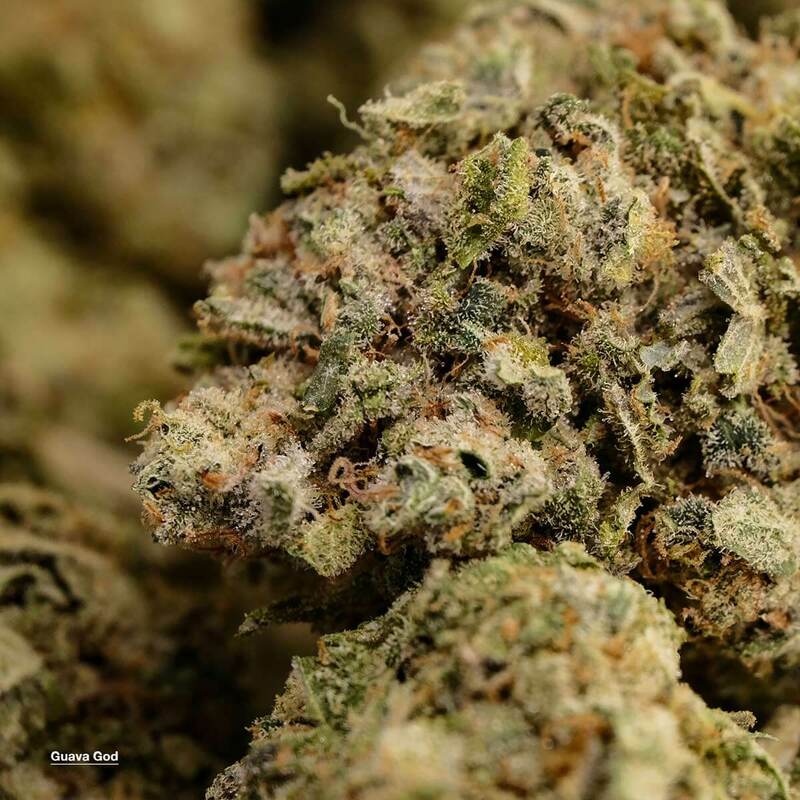 As the effects of this strain take full effect, users should expect to be drawn towards the couch – as this strain induces moderate levels of sleepiness. 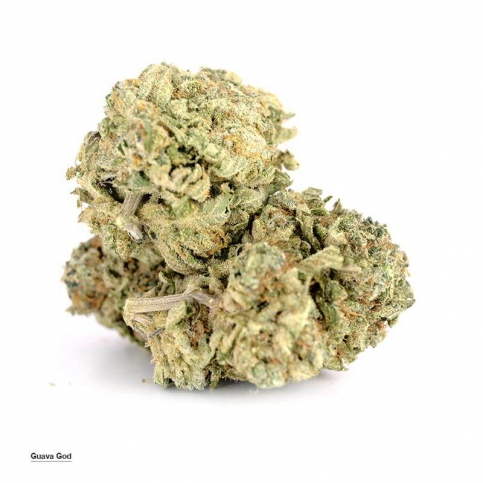 Guava Kush has been used to treat conditions such as anxiety, depression, mild to moderate levels of chronic pain, lack of appetite and insomnia. 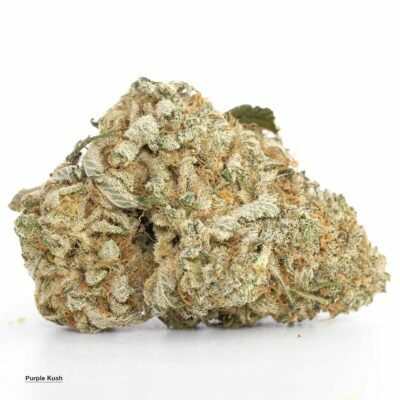 God Bud is a widely popular indica dominant hybrid, born and bred in beautiful British Columbia – this strain holds its genetic lineage from Hawaiian and Purple Skunk strains. 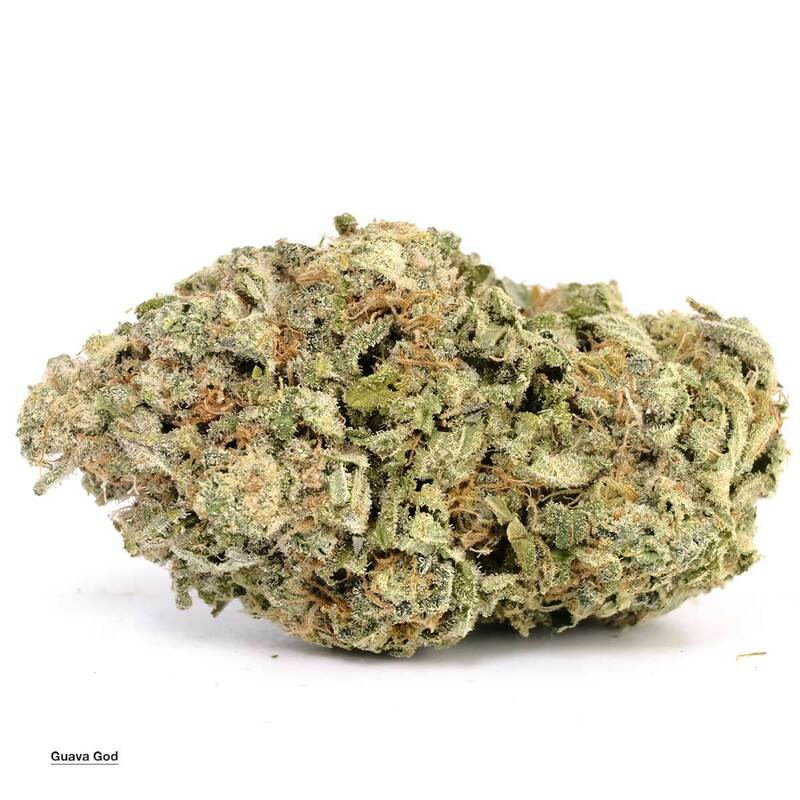 God Bud is known for providing the user with a strong feeling of euphoria and creative energy, while also sedating the user into a somewhat overwhelming sense of laziness. 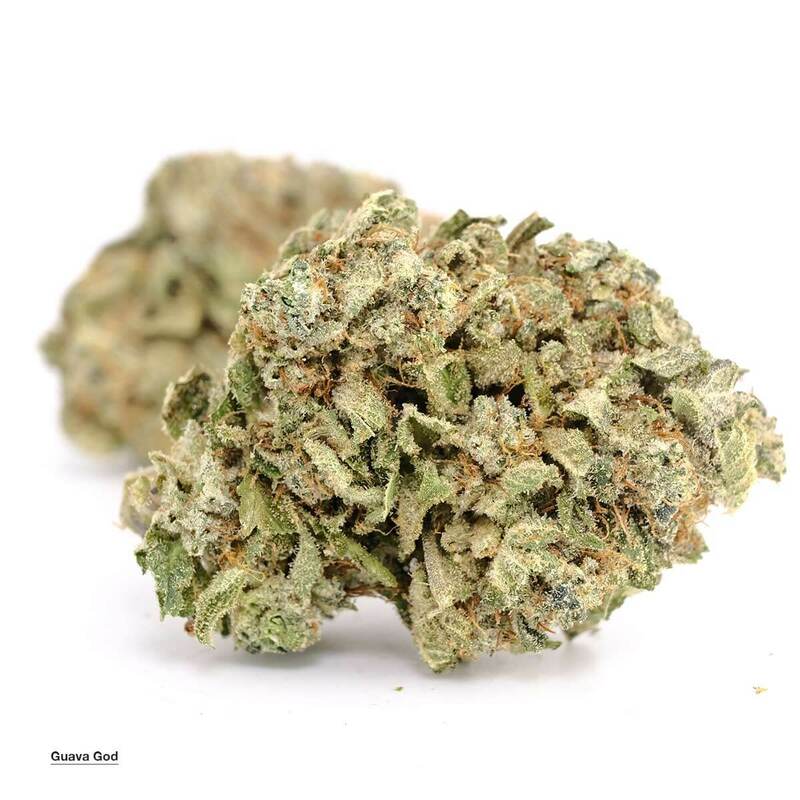 The cerebral stimulation given by God Bud can create an almost hallucinogenic high that will melt away stress, anxiety and depression within minutes. It’s flavourful parent genetics make God Bud one tasty strain! Its potent, tropical and fruity flavours are tasted almost instantly, while undertones of berry, lavender and pine linger on the tongue. 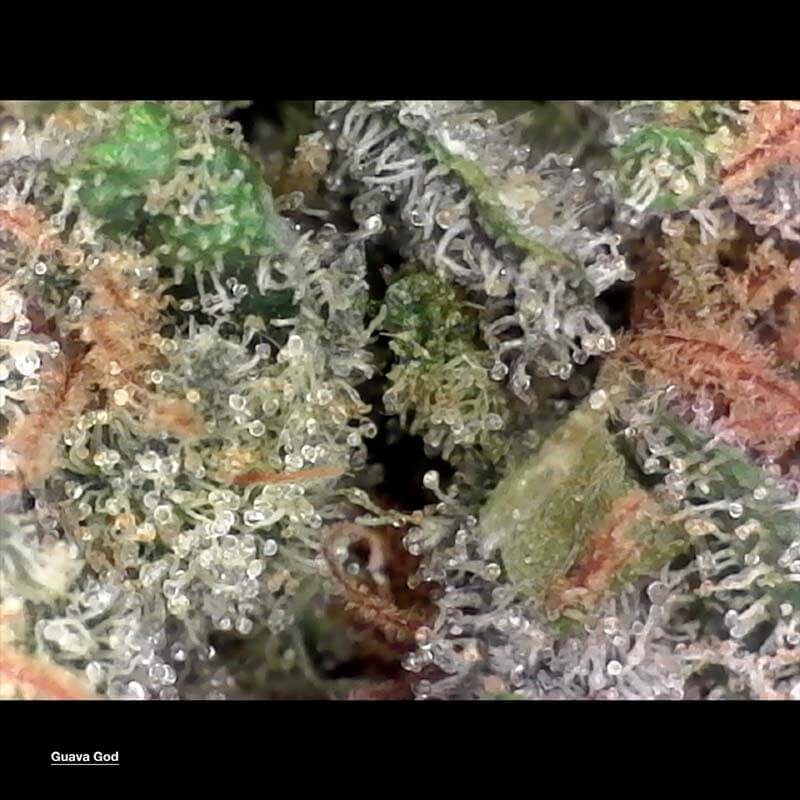 God Bud is widely used to treat depression, anxiety, stress and mild to moderate pain.